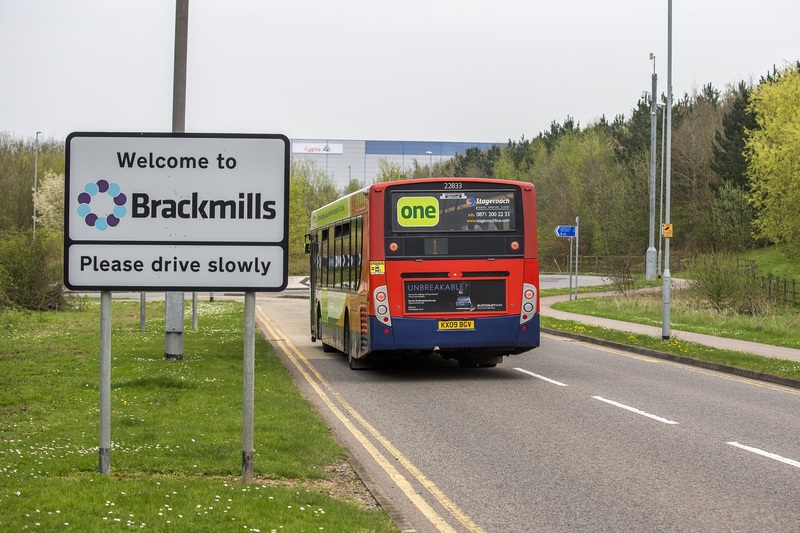 Brackmills Industrial Estate, Northampton, is located at the heart of Northamptonshire and has unrivalled access to the UK's transport and business infrastructure and can serve to be a gateway for local, national and international customers and suppliers. Brackmills Industrial Estate, Northampton, is surrounded by a wealth of country walks and cycle paths. This ensures that for those people wishing to cycle or walk from Northampton town centre or one of the surrounding suburbs they can do so easily. Services run to and from Brackmills from providers Stagecoach and Country Lion from Monday to Saturday. From June 2017, services 1, 4, 23, 51 and 53 run from Brackmills to and from the town centre, Wootton Fields and Northampton General Hospital. The estate is served by a network of cycle paths from the town centre and residential areas to the south of the town. The estate is home to three Cycle Connect Hubs. 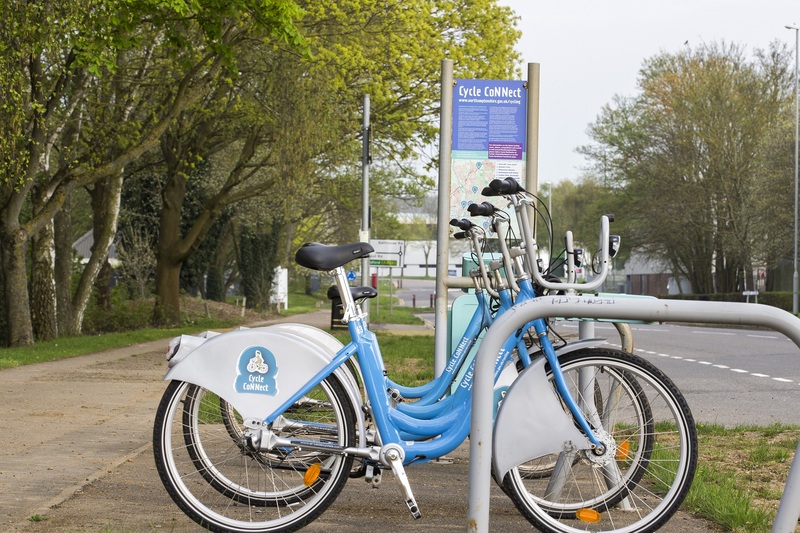 Launched in July 2014, Cycle Connect is a Cycle Hire scheme with 10 terminals and 50 cycles. Terminals are located in the town centre, railway station, Becketts Park, Universities and three on our very own Brackmills Industrial Estate. For more information on charges, registration, terminal locations and how to use, visit www.cycleconnect.co.uk. Brackmills Industrial Estate welcomes a host of international freight companies and their employees to the estate. However, we do request that the following instructions are adhered. 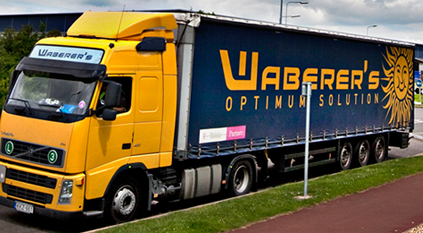 Parking in the designated lorry lay-bys is for a maximum of three hours. Please refrain from parking in non-designated areas. Please take any litter away with you or place in one of the litter bins allocated.